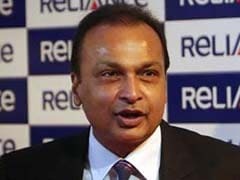 Reliance Nippon Life AMC IPO is the first public offering of shares by any asset management company in India. 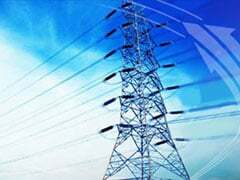 MAS Financial Services shares opened at Rs 664 against its issue price of Rs 459. 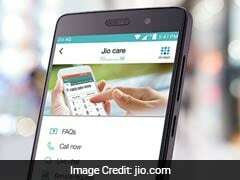 Reliance Jio's average revenue per user (ARPU) is likely to improve going ahead as the company reduces discounts on its offerings, Nomura said. 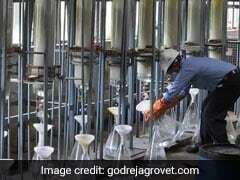 Godrej Agrovet share price jumped as much as 37 per cent to Rs 630 compared to its issue price of Rs 460. 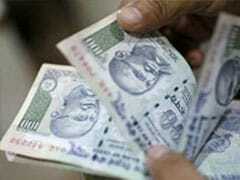 GIC Re's Record Rs 11,000 Crore IPO Fully Subscribed On Last Day: Should You Invest? 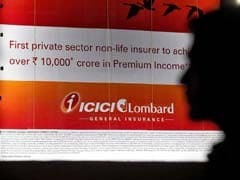 GIC Re IPO: The Rs 11,372 crore IPO of General Insurance Corporation, the biggest public offer in last seven years after Coal India's, is a mix of fresh issue and an offer for sale. 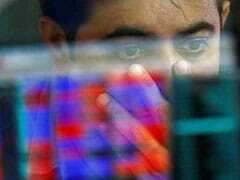 Shares of MAS Financial Services will be listed on both NSE and BSE and the likely date of listing is October 18 . 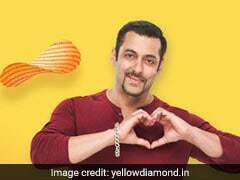 Prataap Snacks, the maker of Yellow Diamond Chips which is endorsed by actor Salman Khan, made a blockbuster debut on stock exchanges today. 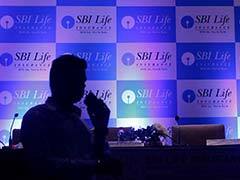 SBI Life Insurance share price rose as much as 6 per cent to an intraday high of Rs 740. 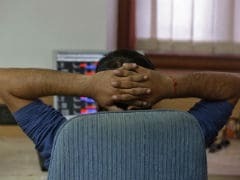 Both indices - Sensex and Nifty - had fallen in each of the seven previous sessions, marking their longest losing streak since mid-December. 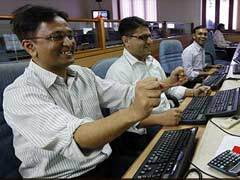 Selling was also visible in broader markets with the BSE Midcap index falling 1.98 per cent and the BSE Smallcap index closing 2.10 per cent lower. 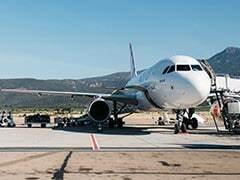 Overseas, the US dollar traded higher against a basket of currencies, which was underpinned by remarks from Federal Reserve Chair Janet Yellen on the need to continue with rate hikes. 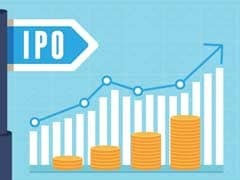 ICICI Lombard's IPO was purely an offer for sale, in which its promoter ICICI Bank offloaded a 7 per cent stake and Fairfax Financial sold a 12 per cent stake.